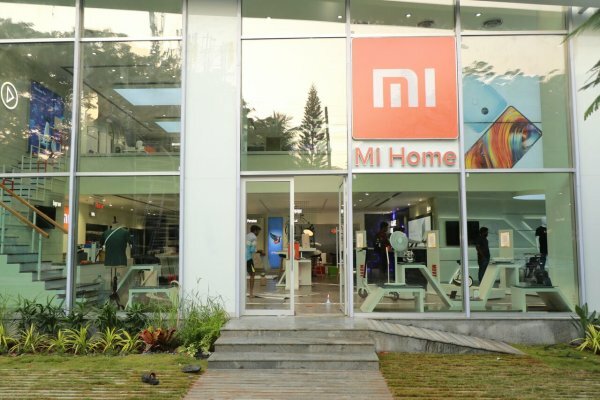 To increase its footprint in offline segment and to give customers first hand experience of its products, Chinese brand Xiaomi has opened yet another Mi Home in niche area of Bengaluru. 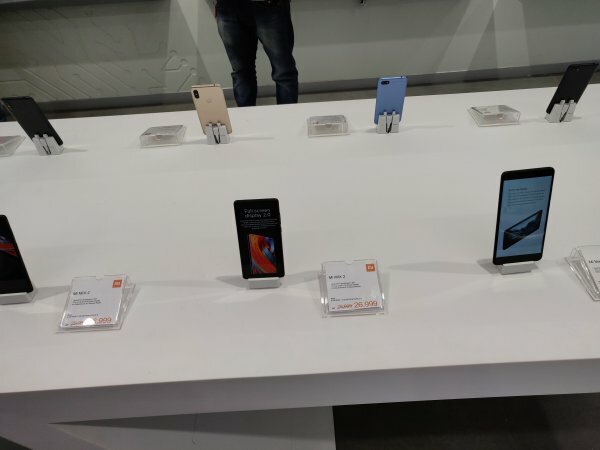 Incidentally, this new store is the biggest Mi Home opened by Xiaomi so far in other cities such as Delhi, Pune, Mumbai, Chennai and already one in Bengaluru. 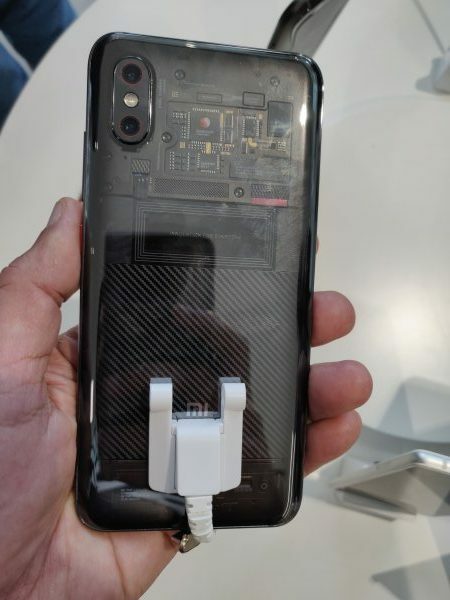 Xiaomi has plans to open more such Mi Homes in the future. This is the second Mi Home in Bengaluru and is spread across 6000 sq. ft. and covering two floors in prominent area of Indiranagar. 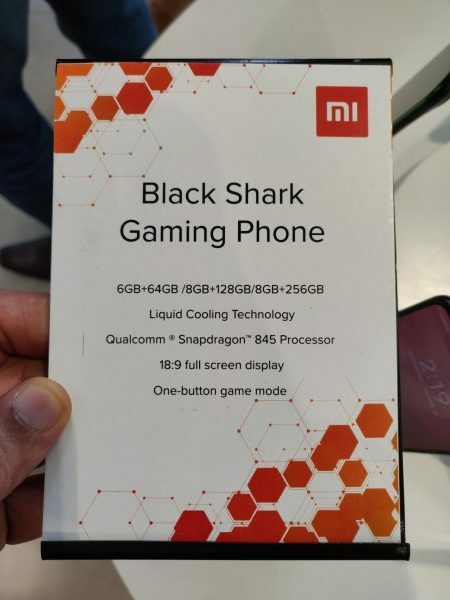 The new Mi Home has many other pluses besides its vast area. It has modern architectural design and has been constructed using eco-friendly materials. It is also equipped with special solar powered charging stations as part of Xiaomi’s effort to implement pro-environment measures. The interiors of this store has a minimalistic look wherein neutral shades of white and grey are applied ensuring absolute attention to the products on display. 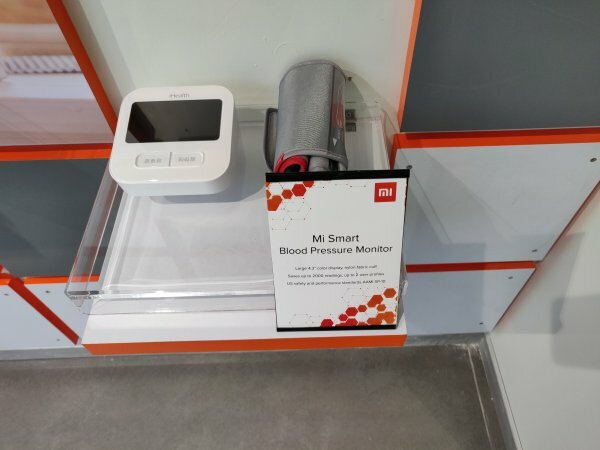 This Mi Home also has the largest experience zone where the customers can spend as much time as they wish to experience complete range of Xiaomi products on display. 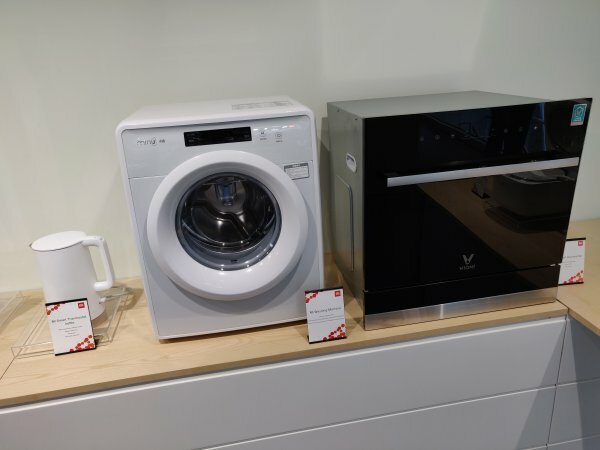 This store showcases over 200 products that are sold globally. You will find even those products which have not been launched in India and some of them will make its way to India in due course of time. Some of the innovative products on display are Mi Robot vacuum which is a highly intelligent home cleaning device having 12 sensors to guide it through a house, Mi Smart Washing Machine which can be controlled using one’s smartphone through which the washing process can be customized, Mi Dishwasher, and Mi Smart Projector 150 which is the world’s first ultra-short focal laser projector with ALPD technology that delivers up to 150-inch Full HD at a distance of 50 cm, and a product life of 20,000 hours. 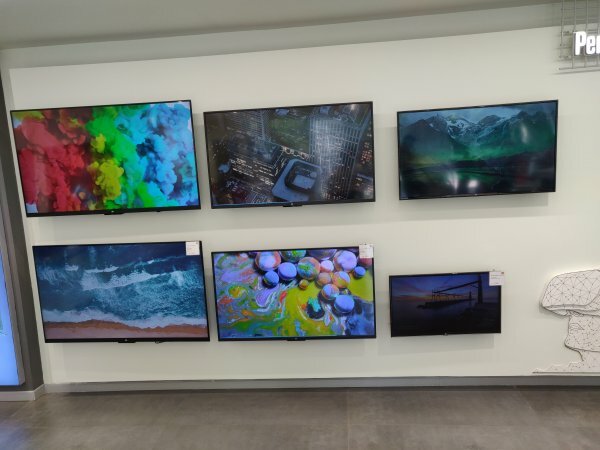 Besides above, many other products in lifestyle category, complete range of recently launched Mi Tv, Soundbar, Bluetooth Speakers. Electric scooter, Computing devices and other smarter living solutions are on display. 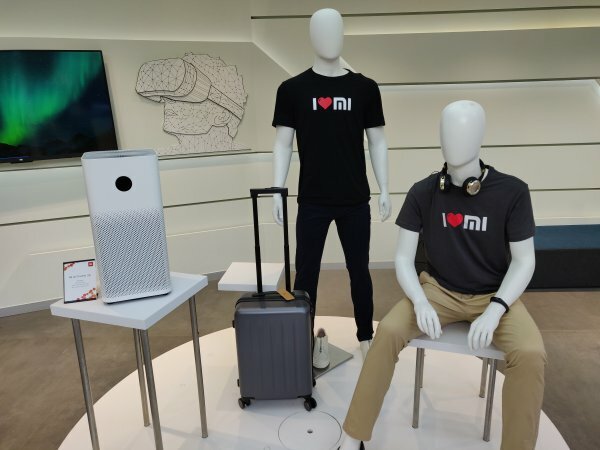 Compelte range of Xiaomi smartphones, accessories, Xiaomi bands and recently launched travelling accessories are also on display in this futuristic store. 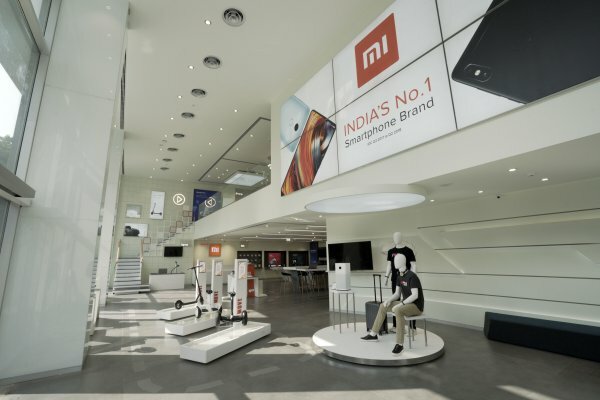 Besides being an experience store and retail store from where the customers can buy the products of their choice, this new Mi Home also has engagement zone and its very own Mi Home cafe wherein customers and Mi Fans can host regular meetups or spend quality time on their personal work and reflection. 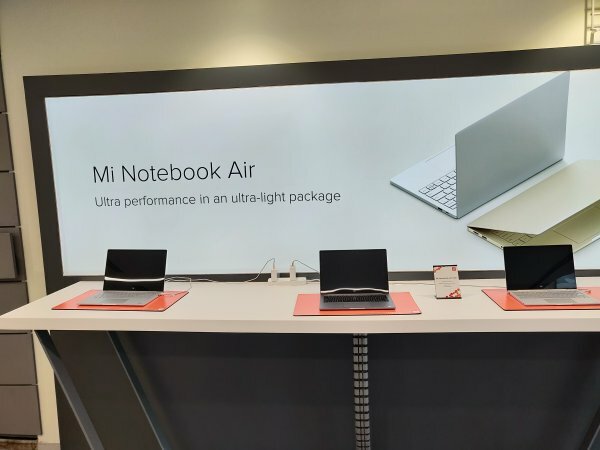 Besides experiencing or buying Xiaomi products under one roof in this store, this concept of Mi Home serves as a platform for Mi Fans and customers to share their feedback on the displayed products enabling the brand to develop future Xiaomi offerings.